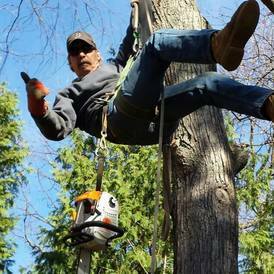 James English Tree Service provides year-round tree service Wayland MA. and surrounding area customers have learned they can depend on. Our crew is hardworking and professional. Whether it is the middle of the winter or a hot summer day, we are here for all your tree service needs. Our customers throughout greater Wayland, MA and beyond know we offer quality work at competitive prices. We arrive on time and work efficiently to ensure we meet your tree service needs as they happen. Whatever your tree service needs, whether you require firewood or pruning, we have got a crew capable to handle it. Finding the right tree service for your home or business doesn't have to be difficult. Our crew is a prompt, professional team of experts with 25 years in the industry. To contact us for an estimate, call (508) 653-8243 today or stop by our shop to talk to an expert about your tree service needs. 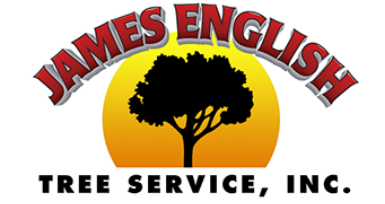 Located off Main Street, James English Tree Service offers Wayland, MA homes and businesses a local answer to all your tree service needs.